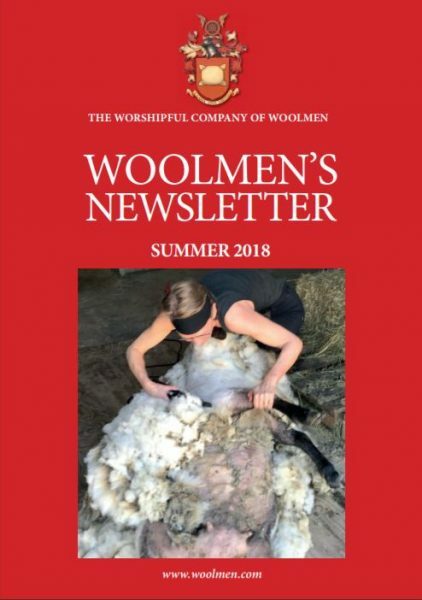 The 2018 annual Worshipful Company of Woolmen and the Company of the Merchants of the Staple of England Wool Innovation Prize has been awarded to Caroline Hodgson. Woolmen will be interested to know that the 10th World Merino Conference will be held in Uruguay this year from 7th to 15th April. The Woolmen are proud to have supported Rowenna Mason during her time studying with Cockpit Arts in 2015/16.